Honor started out as Huawei’s online-only sub-brand, today it has grown into a major global brand on its own might. Honor devices in India have been steadily getting good traction and numbers. The brand has been moving from strength to strength in the recent years. Their latest release is the Honor 9N. I spent a lot of time with this device and here is my detailed review of this device. Honor 9N is equipped with narrow Notch Display design with 14.84cm, 2280×1080 FHD+ resolution with 19:9 aspect ratio and 79% screen to body ratio for more screen space with minimum bezel experience. The unique and stylish Notch display design provides more screen size which is used for displaying additional information like date, time, battery statics & other apps notifications. The phone has a 14.84 cm display like I said above, but the Honor 9N feels like you are holding a 13.21 cm smartphone with 16:9 aspect ratio. The 19:9 notched display gives you a pretty large screen in a compact aspect ratio. 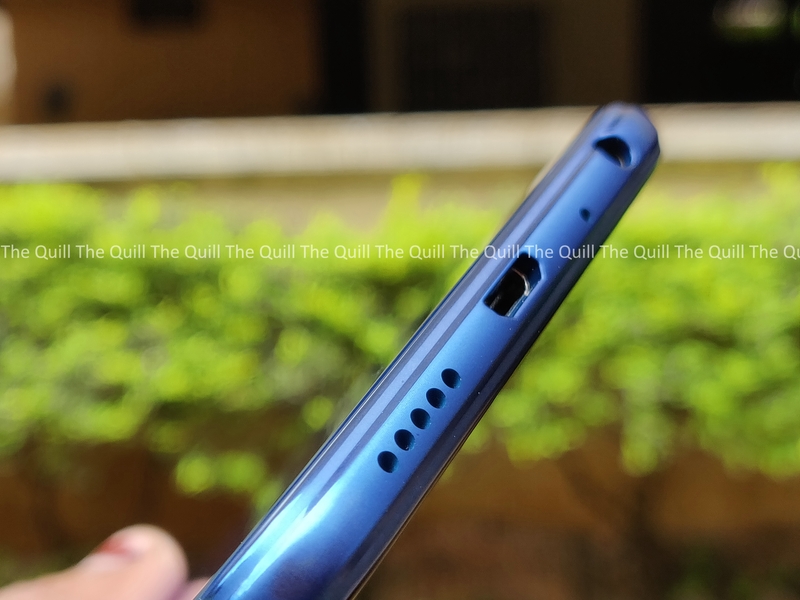 Honor says that the design is inspired by water droplets, the Honor 9N also comes with a 2.5D curved glass . It has 12 Layers of Glass and a Nano coating finish for a mirror like effect to make the phone appear premium and make it stand out from the rest of the competition. A when you pull it out to make calls, people do notice it. Honor is now making a habit of delivering well-designed devices consistently. The Honor 9N is no exception. It gets two thumbs up from me in the design and crafting department. The Honor 9N is equipped with the latest EMUI 8.0 with Android 8.0 (Oreo) and Kirin 659 Processor. EMUI 8.0 can help manage back end applications more intelligently & together with Kirin 659 Chipset delivers the best performance for high-end mobile games, giving users a lag free experience. Moreover, the Honor 9N is equipped with a dedicated i5 Co-processor for small yet important tasks such as GPS location, step counting, distance measurement and other information without activating the primary chipset. This specifically helps in power consumption. The smartphone features 3000mAh battery and I was easily able to get a full day and more without actually feeling the need to charge it. Given the price range of this phone, this is a definitely big plus. So you get very good performance and juice that is on par or even better than the competition. I tried a lot of multitasking and above average load on the phone and the device just went through it like a hot knife through butter. It runs pretty normally even under heavy gaming load and there was no evidence of any heating whatsoever. The call quality was good and there were absolutely no call drops or any other issues. The phone works very well with 4G and supports VoLTE very well. It comes with the customary sensors. With the secondary lens of an aperture size of F0.95, the Honor 9N Dual lens camera helps to add more depth to the pictures taken in a blurry background. The Honor 9N also comes with AR Lens, adding funny cosplay and quirky background to add more fun to the pictures. Additionally, the ‘Capture First, Focus Later’ mode will give users an opportunity to focus on the right details after they have clicked the picture. The Honor 9N 16MP Front Selfie camera allows users to click those perfect selfies in any given light condition, thus bringing Honor’s claim of Beauty All Around to life. The 16MP Front Selfie Camera is equipped with the portrait mode feature that can identify the face of the user in the image and achieve accurate Bokeh effects. The 3D light blending algorithms give the best contour to a user’s face, which is further supported by its intelligent beautification function that works well for both Men and Women. 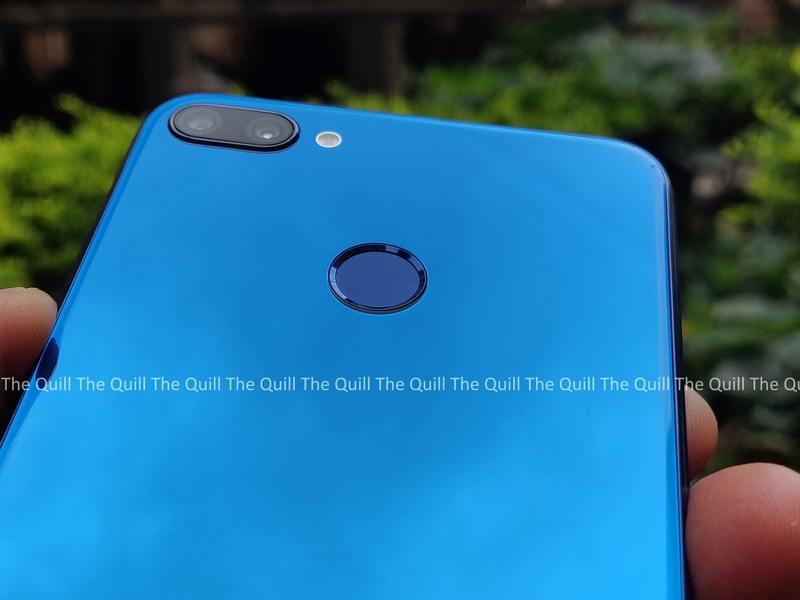 What does all this mean to you when you buy an Honor 9N? You get consistently good images where the color reproduction and dynamic range and pretty good. The Honor camera app also comes with a lot of bells and whistles that are nifty. The bokeh effect is neat with clean blurring and well-defined edges on the subject. The selfies that are churned out by the front camera are also good and neat. Here are a few pictures I took with the phone. The Honor 9N is powered with the Smart Face unlock feature, which not only unlocks your smartphone, but also keeps your notification private. This feature also comes with close eye prevention; that means no one can unlock your phone while you are sleeping and supports phone unlock in low light conditions. Now do all your payments at one touch. It works though your fingerprint and directs you to the pay page of paytm. Select your preferred fingerprint id and you are set for hassle free payments. Maximum road accidents happen in India due to taking calls while riding two-wheelers. Keeping that in mind, the Honor 9N comes with a Ride Mode which ensures the safety of riders by keeping them away from unwanted distractions. This is very useful for the young people who are the target segment for this phone. And when you say young, with the Party Mode feature in Honor 9N, you would no longer need speakers as the Party Mode enables users to connect 6 smartphones with 1 master device to play in-sync music. So connect, play and enjoy great sound experience. 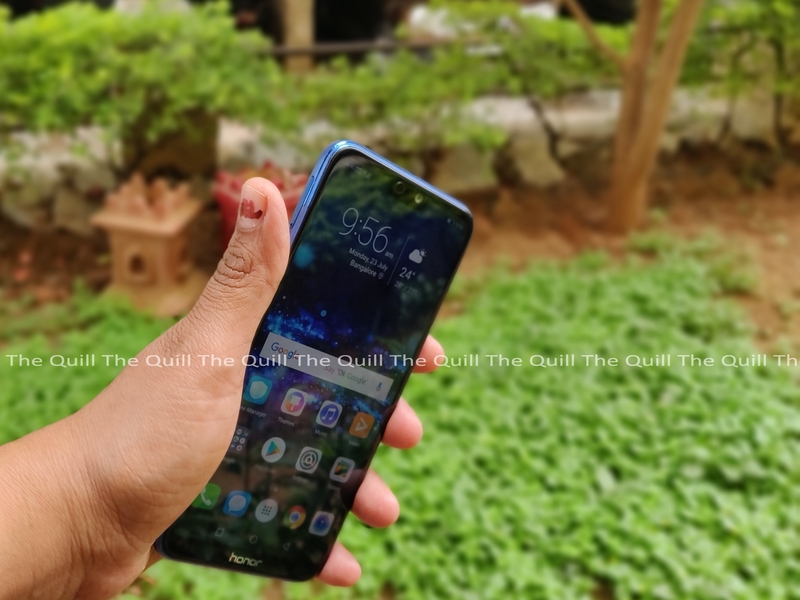 The Honor 9N which comes with Honor Notch FullView display, which will be available at a price of INR 11,999 for 3GB RAM & 32GB ROM, 4GB RAM & 64GB ROM available at a price of INR 13,999 and 4GB RAM & 128GB ROM available at a price of INR 17,999. It will be available exclusively on Flipkart (Link) from 31st July at 12 noon onwards. Also, available on Honor official store hihonor.com/in. 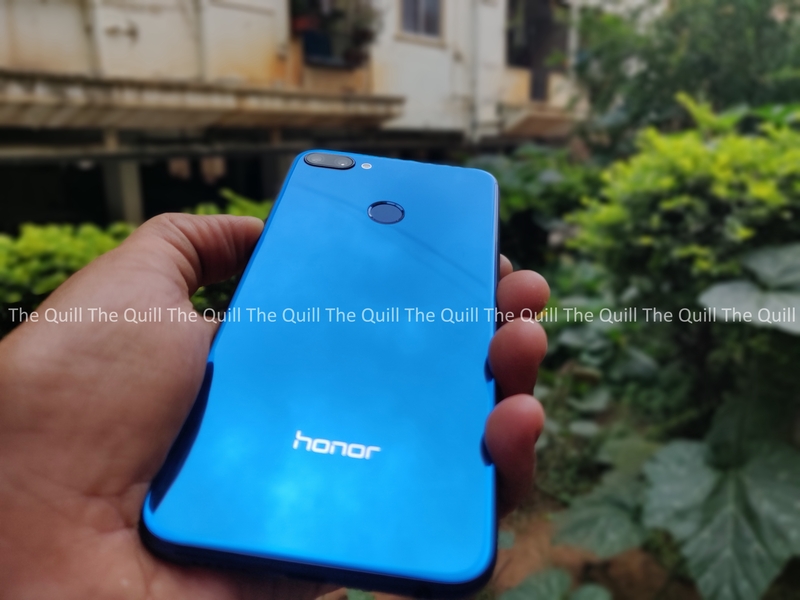 Starting at INR 11,999/- the Honor 9N is a very good option if you are looking for a great looking phone that looks like butterfly and punches like Ali. A welcome relief from the Redmi phones that come with underwhelming hardware and all look the same. 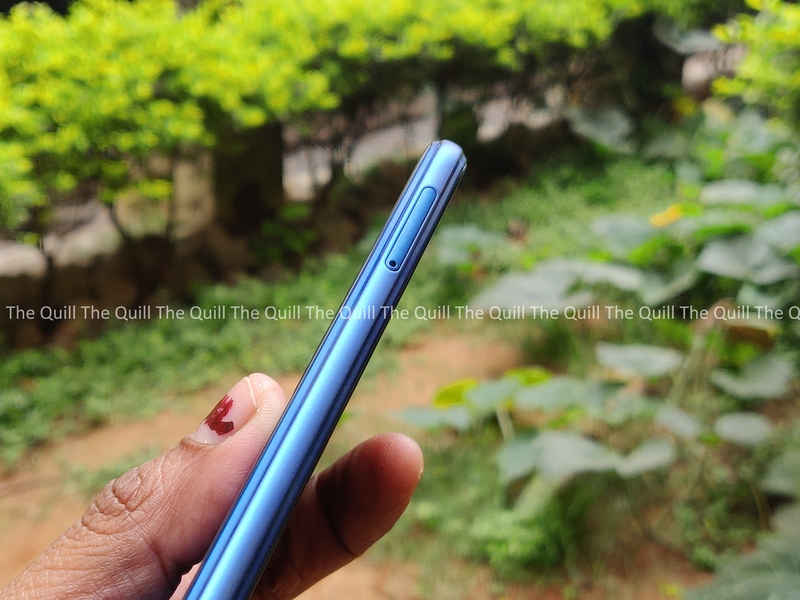 I will definitely recommend the Honor 9N over any other phone in the budget segment to buy with eyes closed. This one is a winner. Comes in a Small Package and packs a mean big punch this one.